This fuel line was designed to work on the Y385 engine. This line goes from the injection pump to the filter. This part may also work on other makes and models. Please consult your owners manual and review all pictures prior to purchasing this product. 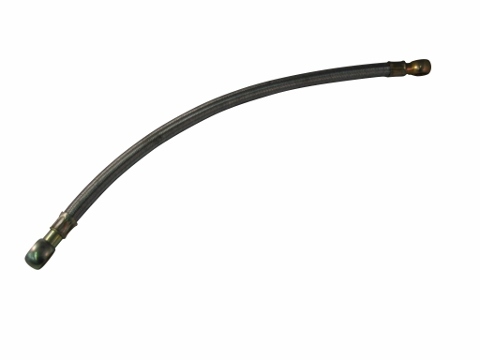 In your Jinma 200 Series Parts Manual, this fuel line is located under the Fuel Assembly Diagram and is listed as number 4 in the parts list. 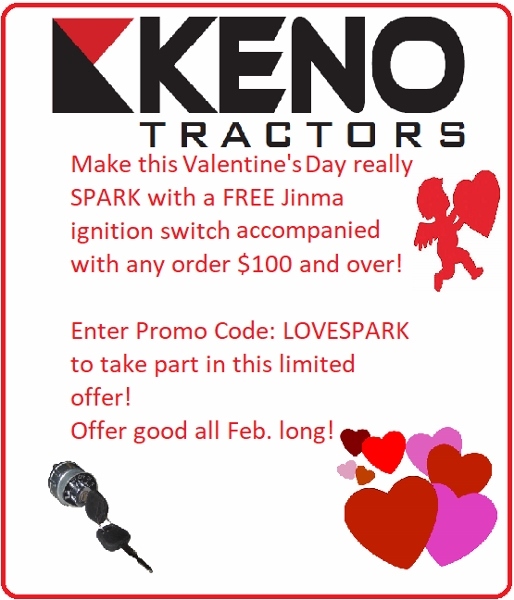 Jinma 204, Jinma 224, Jinma 254, Jinma 284, Jinma 304, Jinma 354, AgKing, Agracat, Dakota, EmeryBuilt, Farm Boss , Farm Master, Farmpro, Iron Horse, McKenzie, Nortrac, Taskmaster, Workhorse. From Frank Ball of Marlborough, Connecticut on 9/25/2016 . Hard to find fuel line, Keno had it in stock. Good customer service, fast shipping.